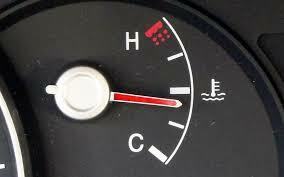 If a diesel engine struggles to start when hot, but starts easily when cold, then you have a Hot Start Problem. Diesel engines are started by the ECU, not by the driver, and this means that pressing the accelerator during start-up won’t inject fuel into the engine. Within this ECU start-up map, this occurs until a pre-set rpm value is reached. 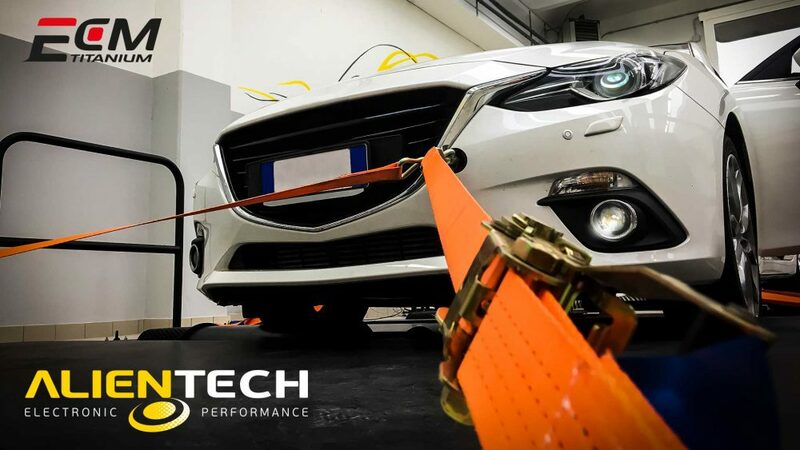 While the majority of these Hot Start Problems are caused by physical issues, such as low battery charge, starter motor failure or engine coolant temperature sensor faults, some are caused by the start-up map itself. If your Hot Start Problem is caused by the ECU start-up map, we can help you fix it quickly and easily. Hot Start Problems can be highly dangerous, as they may leave you trapped at a junction or on a slope during a hill-start provoked stall. We highly recommend that they should be fixed immediately.